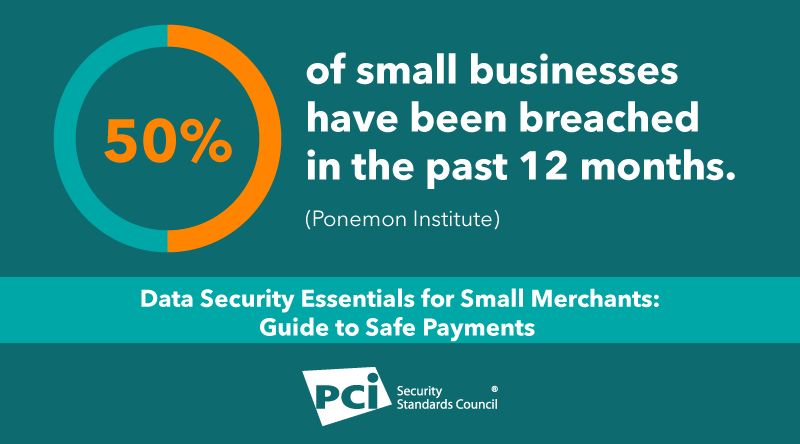 In 2015 the PCI SSC created the Small Merchant Taskforce, a cross-industry consortium of payment security experts, merchant groups and small merchant advocates, to create educational material and suggested next steps to assess risk within a small business environment. The Taskforce drew from their collective payment security and small merchant expertise to create PCI Data Security Essential Resources for Small Merchants, a series of resources to help small merchants focus on essential payment data security practices needed to protect payment data and reduce risk in their business environment. 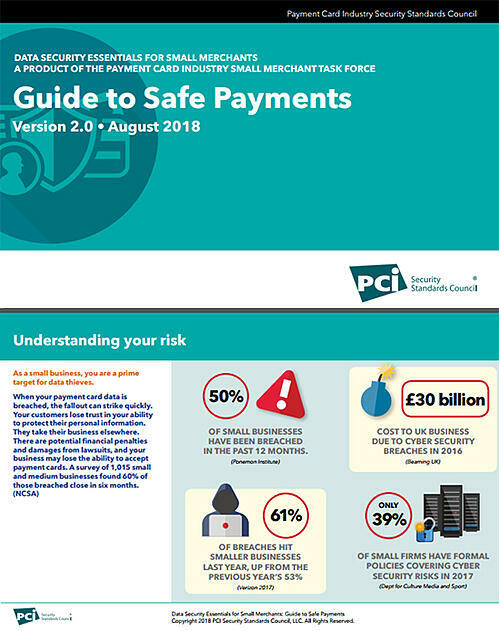 As part of that series, the Guide to Safe Payments is simple guidance for understanding the risk to small businesses, security basics to protect against payment data theft, and where to go for help. View all of the PCI Data Security Essential Resources for Small Merchants on the Council’s dedicated Merchant page.